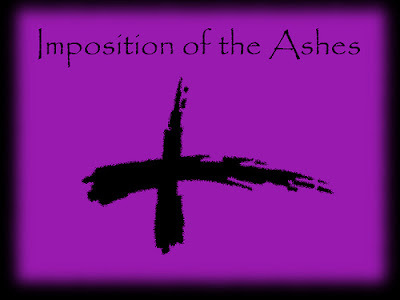 On Wednesday, February 14th, the abbey will celebrate Ash Wednesday. Mass will be at 12:00 pm. Ashes will be given at the Mass as well as throughout the afternoon in the Church. All are welcome. In regards to fasting on Ash Wednesday, Abbot Isaac has reaffirmed that Bishop Parkes has not granted a dispensation from fasting on Ash Wednesday. Click here more information from Bishop Parkes.